After their resurgence following the appointment of Roy Hodgson as their manager last season, Crystal Palace were expected to flourish in the ongoing campaign in the Premier League. However, the Eagles have been inconsistent in their productivity and having collected 26 points from 25 league outings so far, they currently find themselves placed at the 14th spot in the league standings. Impliedly, Hodgson has to make some shrewd moves in the summer to beef up his ranks for the next season. Here are three players, who are set to be free agents in the summer, whom he can target. Owing to Manuel Pellegrini’s persistence with Lukasz Fabianski (justifiably so) as his first-choice custodian, Adrian has had to content himself as being the deputy to the Polish goalkeeper. Thus he is yet to make an appearance in the Premier League yet, and this fact should play a part in whether he will be staying on at the London Stadium beyond the summer. Palace’s 39-year-old Julian Speroni is well beyond his prime and Adrian would not only be a good replacement for him but would also give tough competition to Vicente Guaita and Wayne Hennessey for a place between the sticks in the starting lineup. Christian Benteke’s injury has had a detrimental impact on Palace’s season till now, and despite his return, the fact is that the Belgian had failed to kick on since his big-money move to the Selhurst Park. And even though they have signed Michy Batshuayi, his loan move lasts till the end of the season which means Hodgson will need reinforcements up top next season. 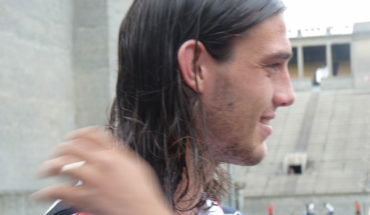 West Ham United’s veteran striker Andy Carroll could be a decent option for them. The Hammers have Lucas Perez, Javier Hernandez and Marko Arnautovic on their books and therefore, Carroll has found very little opportunities on the pitch this term. The 30-year-old has truckloads of experience under his belt, having previously plied his trade for Newcastle United and Liverpool. 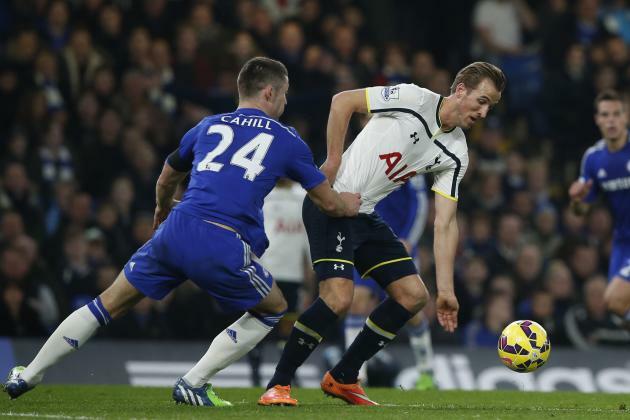 He is a towering and clinical striker and still has some good years of competitive football ahead of him. 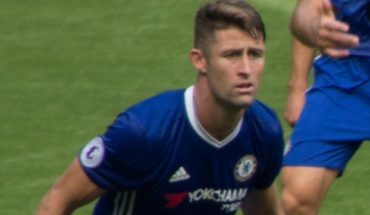 The London based outfit were reportedly keen to lure Chelsea centre-back Gary Cahill to the Selhurst Park last month but were unsuccessful in their attempts. However, it would make a lot of sense if they make a renewed attempt to sign him in the summer. Cahill has not been able to get regular game time this season under the tutelage of Maurizio Sarri and we think, he is unlikely to agree upon fresh terms to extend his stay at the Stamford Bridge beyond this season. Palace already have a resilient central defensive partnership of Mamadou Sakho and James Tomkins. However, for the Eagles to take the next step and start getting consistent, they need to add quality to their depth and start covering all their bases before the next campaign kicks off.